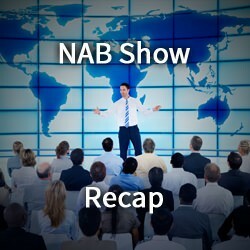 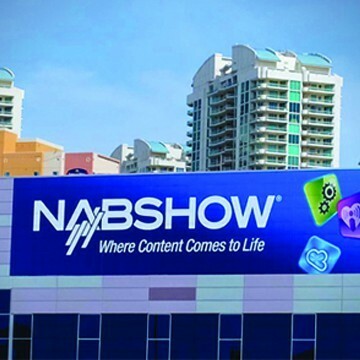 ACME Video Solutions will be attending the annual NAB Show from April 8th to 11th, 2019. 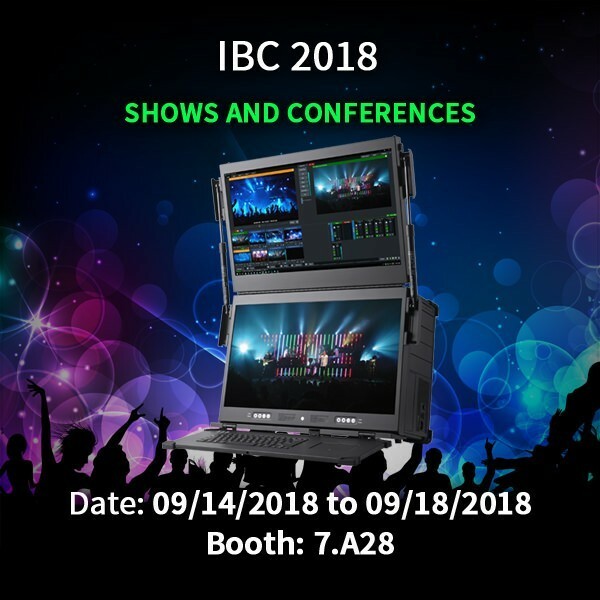 ACME Video Solutions will be attending the IBC Show from April 14th to 18th, 2018. 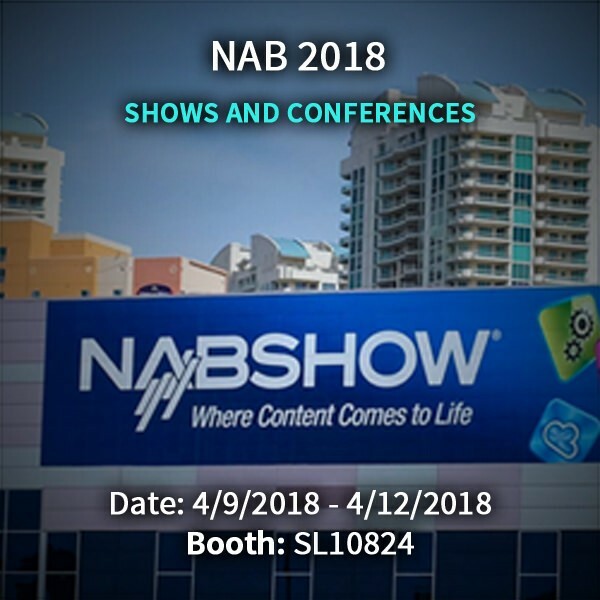 ACME Video Solutions will be attending the annual NAB Show from April 9th to 12th, 2018. 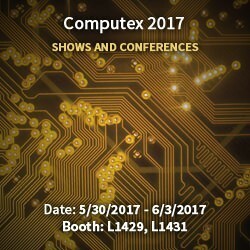 ACME Video Solutions will be attending the annual Computex tradeshow from May 30th, 2017 to June 3rd, 2017. 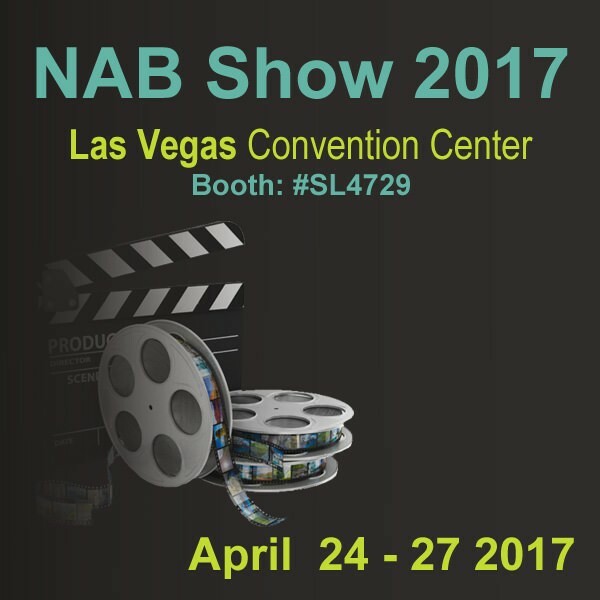 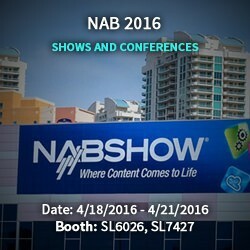 ACME Video Solutions will be attending the annual NAB Show from April 24th to 27th, 2017. 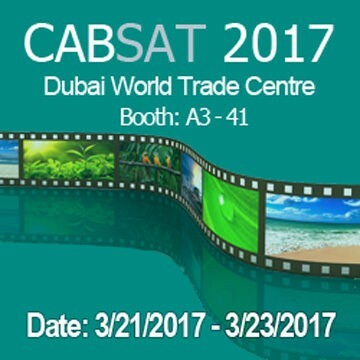 ACME Video Solutions will be attending the annual CABSAT conference on March 21st, 2017. 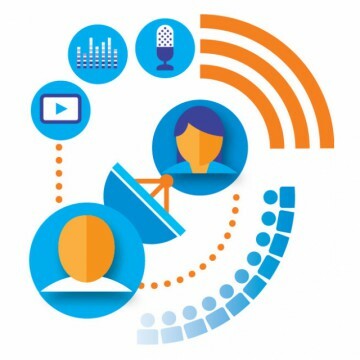 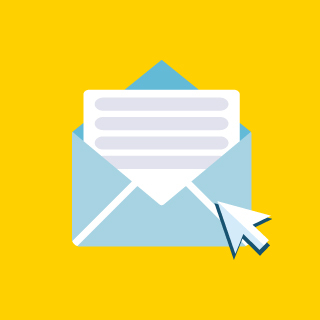 ACME Video Solutions will be attending the annual OAB conference on October 27th, 2016.